Few tools are more powerful in the Leisure sector than Social Media Marketing when it comes to controlling online discourse concerning your venue, be it a nightclub, bar, restaurant – or combination of all three. Social Media is the most common point-of-transfer of your brand voice, personality and core values on the basis that you’re projecting these traits every time you post something on behalf of your enterprise. Over time customers in your online following will grow accustomed to either engaging with this voice or they’ll simply carry on scrolling. Arrange our FREE in-venue social media marketing workshop and we’ll show you how to engage with new audiences using social media and convert them into customers. The Island has over ten years experience in handling digital marketing for a range of nightlife venues throughout the Capital including creating and launching the original digital presence of Latenightlondon.com and Tiger Tiger. We were also responsible for the massive commercial success enjoyed by Rileys Sports Bar after designing and building their brand new e-commerce website. Most recently we’ve had the pleasure of working closely with three established London nightclubs belonging to the Miroma Leisure group to entirely redesign their websites and implement a long term Social Media marketing strategy. During this process we’ve developed our strategy to incorporate both established and emerging elements of Social Media. We’re able to compete with specialist Social Media marketing agencies because we take a holistic approach to our digital marketing solutions meaning that we consider every angle available, not simply one-time website builds. So, as part of our offering, we can provide years of expertise in how to effectively build, manage and enhance the Social Media presence of your bar, restaurant or nightclub. In fact, we’ve been enjoying working with our clients on their Social Media marketing strategies so much that Miroma Leisure recently hired us to host a workshop for their bars and nightclubs in order to better learn how to make the most of Social Media. Over the course of four days we covered the basics of implementing and maintaining an engaging online Social presence and we’re pleased to say that after some close monitoring, we recorded measureable improvement across all venues. After seeing successful results with some of our top clients, we thought why not share our tips with everybody? 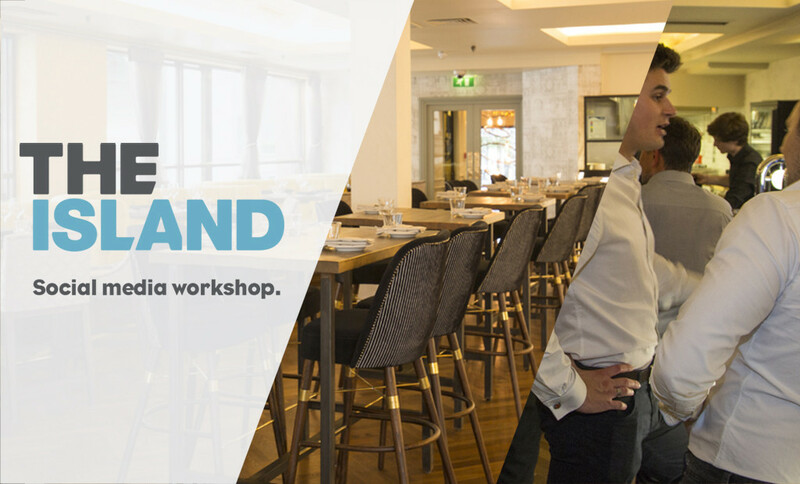 If you work in the leisure industry, own a bar, restaurant or nightclub, or just want some insight into Social Media marketing – we’ve decided to share our workshop for free. Just type your email into the box below and we’ll send you details of how to arrange one of our workshops at your venue, all for free! If you’re interested in In-venue Data capture through your WiFi offering then check out our article on how to make the most of it here.